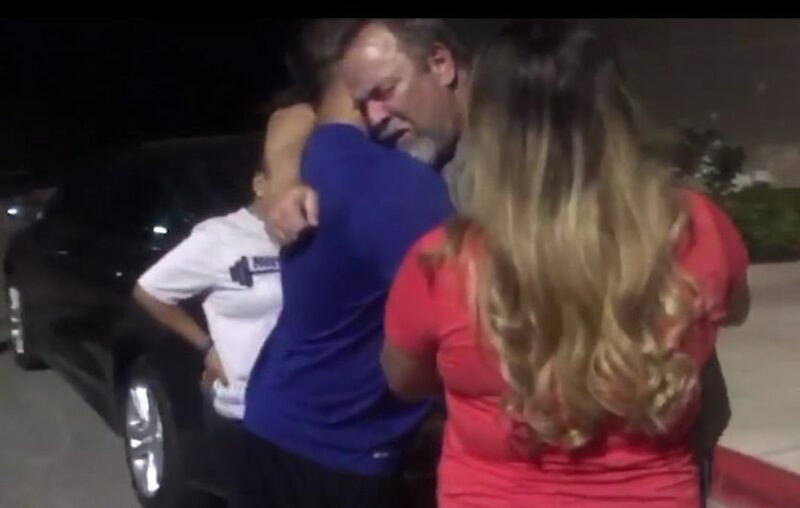 With so many years passed, Wesley, 47, had no idea what was about to happen when his wife and kids blindfolded him in a department store parking lot earlier this month, then broke down in tears when they revealed the Mustang on the back of a flatbed truck. The touching moment was captured on video with the Zac Brown Band song “My Old Man” playing in the background, and posted to Jake’s Facebook page. In a sad twist of fate, the seller was letting it go because her own mother had contracted ovarian cancer and they needed the money for treatment. Hopefully, things will turn out as well for her as they did for Laura, who Jake said has been cancer-free for 13 years.